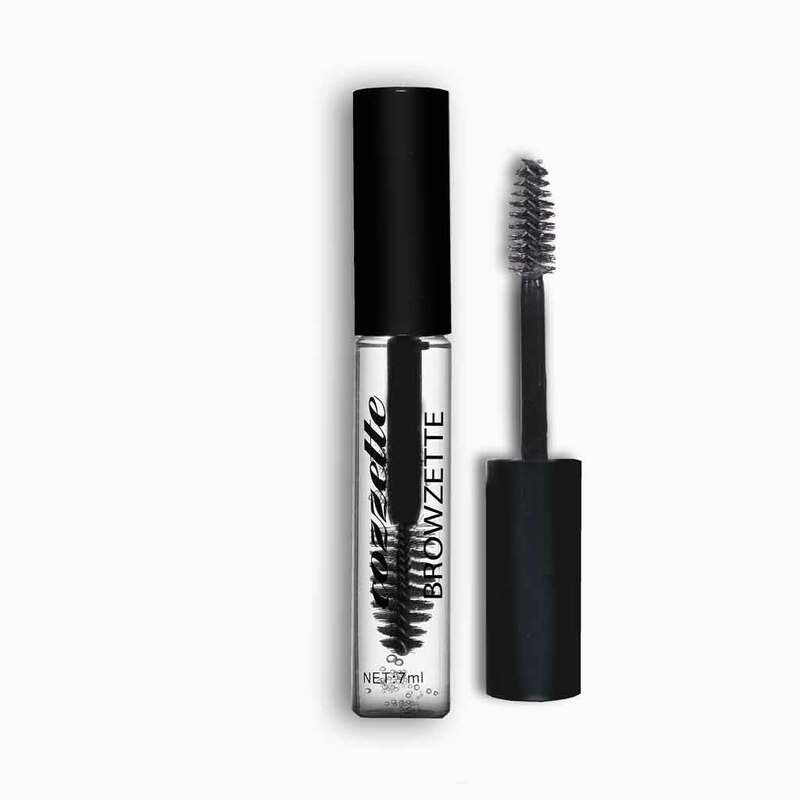 Browzette is the perfect companion for eyebrow elevation. 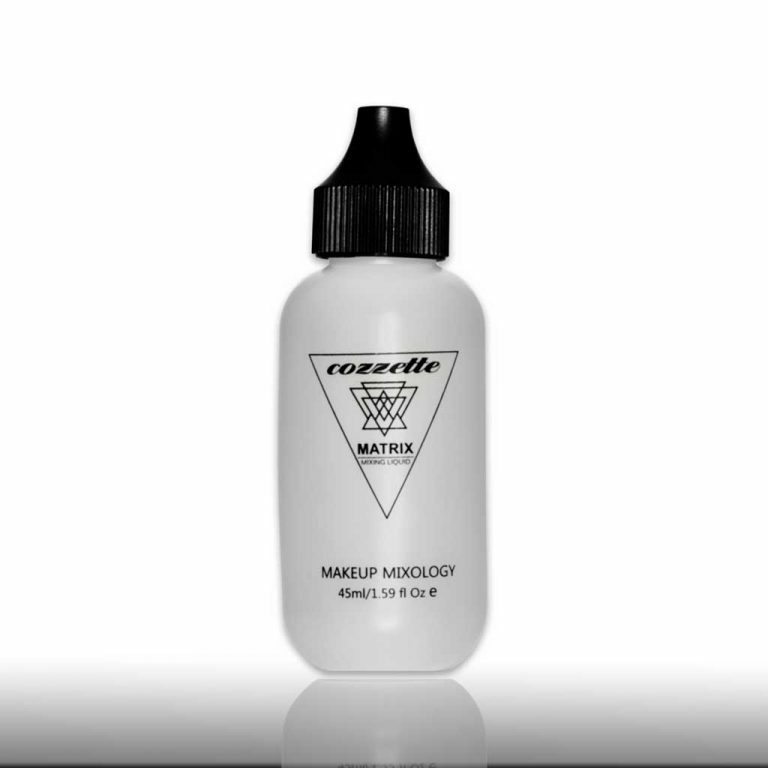 It’s invisible, rapid drying and anti flaking! 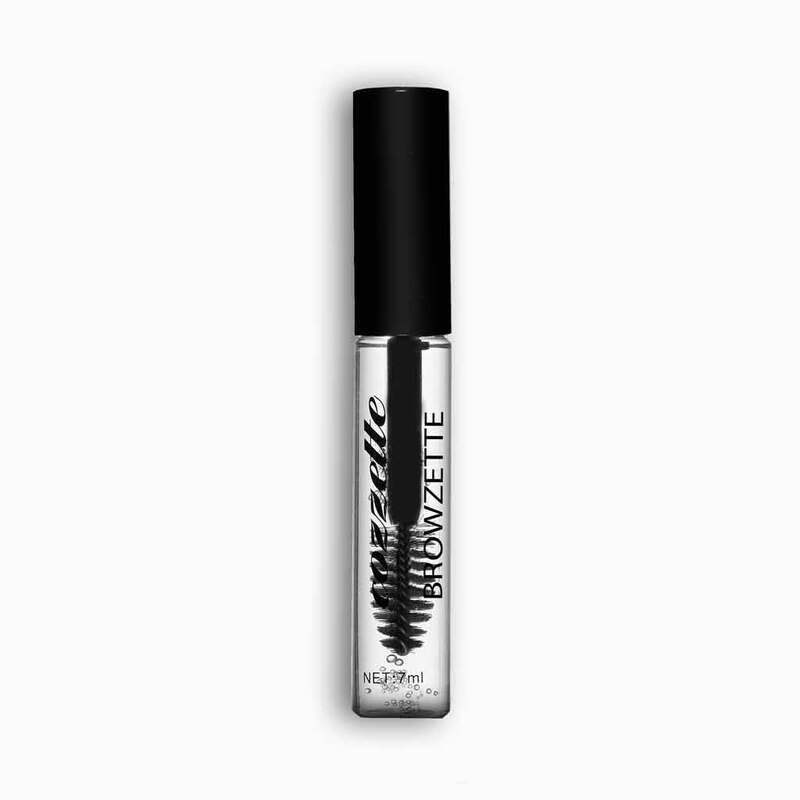 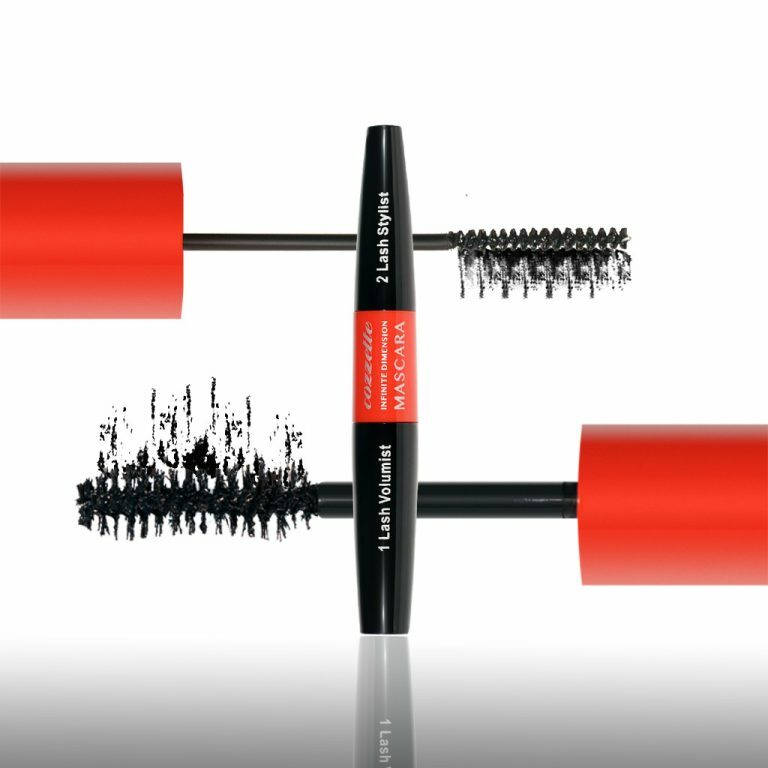 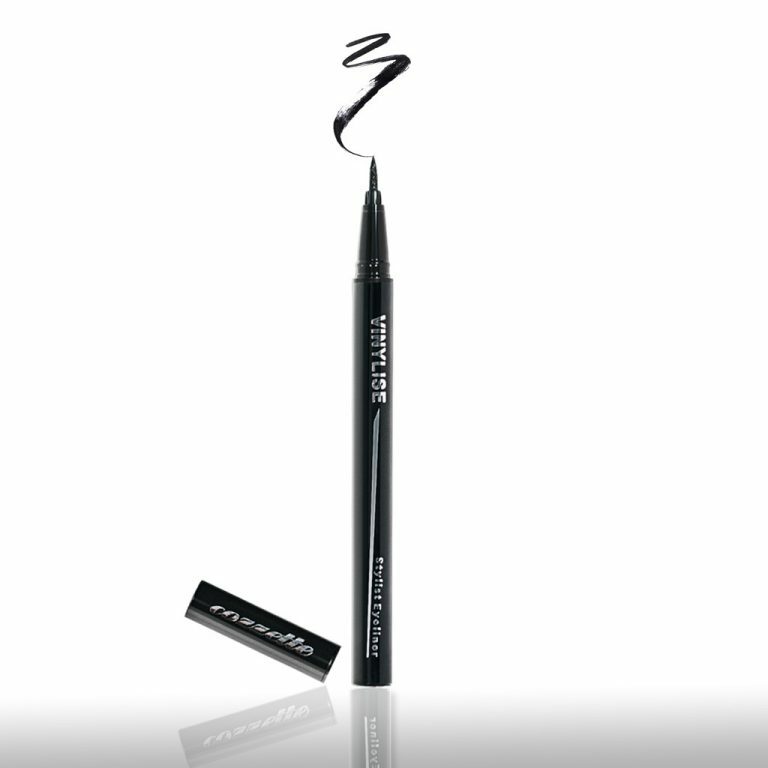 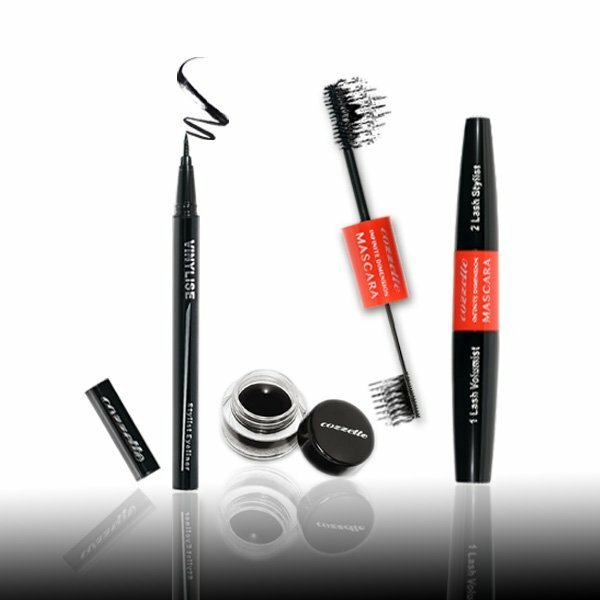 This long wearing formulation grooms and sets unruly brows into shape.